Are you looking for a place to put all that poo? 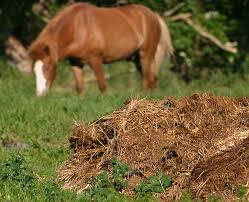 Select Materials will accept all your horse haul away and other farm animal manure. Not only will this service help clean up your property, but we will compost it in our fields into a renewable soil source. It is a green and clean solution to all your animal waste disposal issues. Please call ahead so that we can best determine the drop off spot on our site. Our service is free your first time to try when you purchase materials during the same trip and then $20 per load after that. Colorado, Denver, Boulder, Longmont, Lyons, Loveland, Erie, Lafayette, Firestone, Hudson, Fort Collins, Broomfield, Westminster, Thornton, Aurora, Greeley, Pioneer, Golden, and the entire front range and all rocky mountain towns.